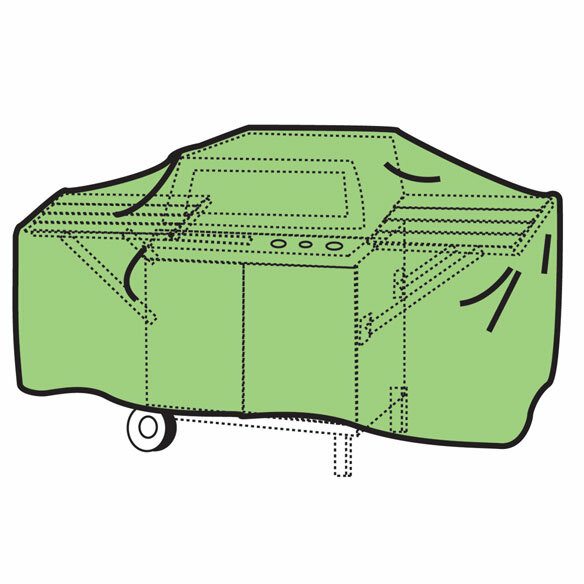 Barbeque grill cover is made of reinforced polyethylene to last season after season! Form-fitting cover instantly protects furniture from wind, rain, dirt and hamrful UV rays. 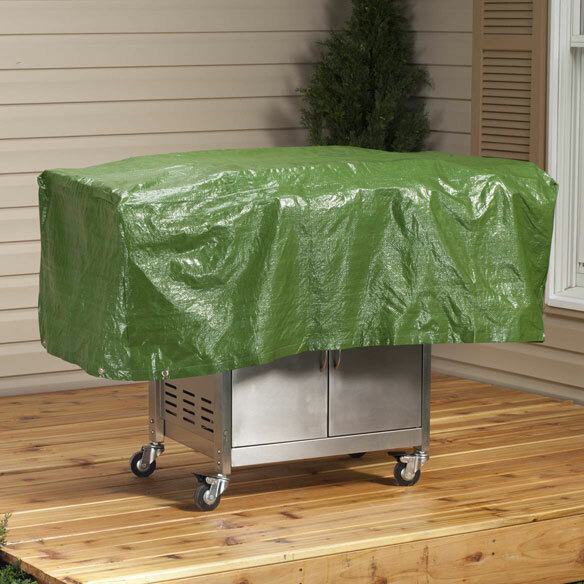 Outdoor grill cover preserves your investment. Tie-down straps not included. 54" L x 18" H x 22" W.